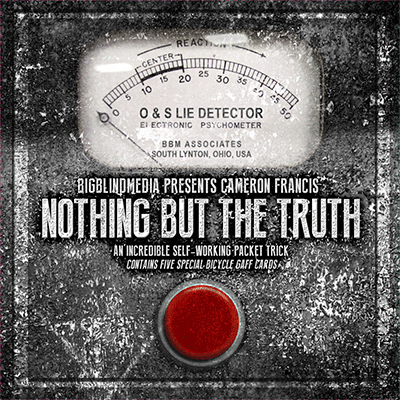 Today, when you order "Nothing but the Truth (DVD and Gimmicks) by Cameron Francis and Big Blind Media", you'll instantly be emailed a Penguin Magic gift certificate. You can spend it on anything you like at Penguin, just like cash. Just complete your order as normal, and within seconds you'll get an email with your gift certificate. This trick has a lot of positive points! First of all, it's simple. Virtually self-working, you can't go wrong. The hardest part is the reveal of the selected card being on the back of every card in the "Lie Detector" stack. I learned, and am used to doing, the "move" with four cards, rather than five; but had no trouble adapting it for five cards. If you're not already proficient in the E.C. move, it will take some practice. If you can do the E.C., this will be easy-least for you. Cameron provides an alternate means of the reveal that, I think, is equally as effective/impressive, that requires no "moves". It does, however, require a bit of repositioning the cards before turning hem over to expose the face. This hasn't been a problem, though. Just don't act like you're doing anything, make eye contact as you move on the off-beat, and you're golden! Another plus: Audience participation and play. 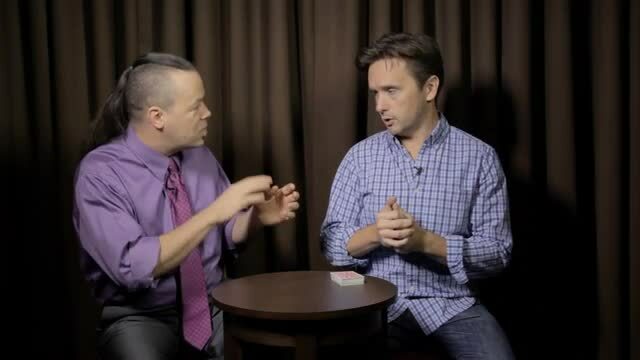 This is a simple card trick with a routine you can pick up right away. It leaves room for adding your own flair and patter, and allows for audience byplay and improvisation. Since so much of it works practically on its own, you can relax and present it as you see fit. ...That brings me to my next positive point: Adaptabiility! 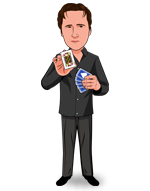 You can do this as a stand-alone, as a means to introduce a deck of cards for other card tricks, as a bridge/lead-in to other routines, or even as a time-killer. 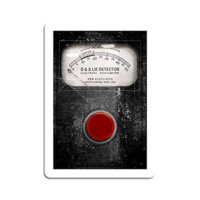 You can make this a three minute trick or a ten minute trick, depending on how you manage your audience and performance. Bottom line, this trick is versatile and FUN. Fun to perform and fun for your audience. It plays well one-on-one and close-up, but also for larger groups or even in a parlor situation. Highly recommended. This card trick gets a 4 star only because of its surprise ending. If it were not for that I would rate it a 3. The routine is very ingenious and took a lot of thinking to develop. The problem is it takes a while to do the complete routine, and each time you do a step it gives the spectator time to think about what is happening. Anyone with common sense will probably be able to figure out the technique involved and how it works in general: a technique used in other tricks I own that involves spelling while counting off cards. But by using the Elmsley move at the end you can surprise everyone watching...this makes up for the other short coming. By the way, they give you a way to do this trick without having to use the Elmsley count. Very thoughtful. This is a good card trick that's almost like a game and I really like tricks that make the whole effect like that. 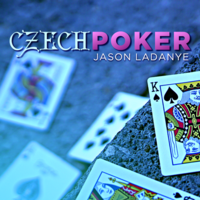 So I can present it like "I got a cool card game trick to show you, its kind of fun". The effect itself is exectly what you see in the trailer but even better because of the two different methods of counting the cards at the end of the trick which I was the main thing I was worried about before I purchased the effect but that turned out not to be an issue at all. I give this effect 4 1/2 stars and not five because its easy but at the same time its a little hard because you have to remember 5 or six steps/phases and the cards could have be made better to resist bending which they do kind of easily. Overall, if you are just remotely intrested in this "different" fun multi phase card almost like a game effect, then buy it. I recommend this, its a "worker". Oh, to top things off, this is a one in a kind effect and I'm sure it won't be easily forgotten by a spectator because I sure wouldn't have forgot what I just to part in if I was the spectator.